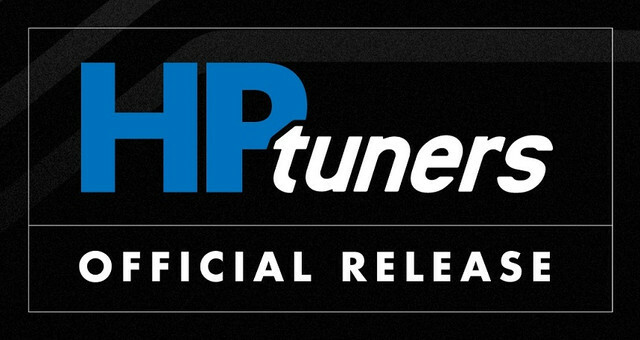 HP Tuners presents support for the 2005-2015 Toyota Tacoma 4.0L V6. The MPVI2 and our latest version of BETA software is required to tune this vehicle. An internet connection will also be needed when writing a file. 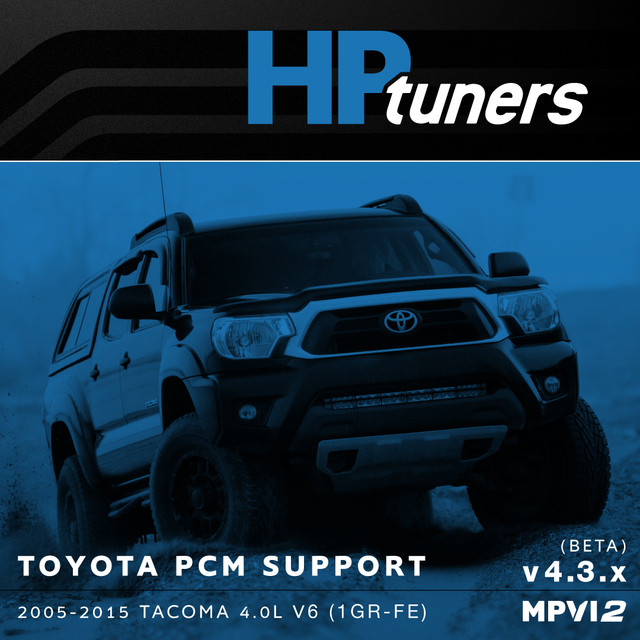 Transmission and TRD supercharger calibration support is included. When reading the vehicle you will be supplied with a virtual read. The licensing cost is 4 credits.